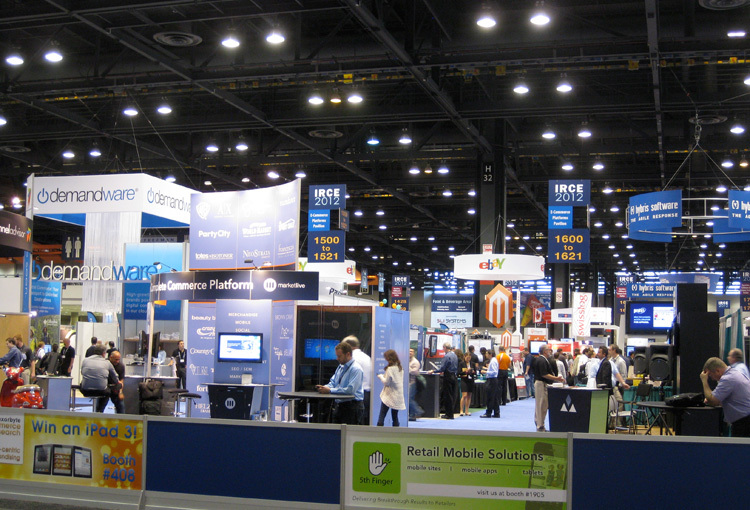 The intersection between commerce, content and social has reshaped the way that retailers interact with the 21st century consumer – that’s the scoop from the 8th annual Internet Retailer Conference and Exhibition (IRCE) in Chicago last week. Cuker is back from the Windy City, where we joined over 9,000 retailing and eCommerce executives at an exciting industry event with 175 speakers and an Exhibit Hall showcasing hundreds of eCommerce services and vendors. According to IRCE’s expert industry speakers, the merging of eCommerce and social has created great opportunities online for brands to engage consumers through entertaining content and leveraging social media’s “viral effect” to spread their brand message organically. Urban Outfitters’ Vice President of Online Marketing Steve Hartman discussed how he has increased social engagement measures such as “likes” and “shares” as well as in-store sales of certain products through content marketing. Rather than treating social media channels like Facebook and Instagram as an extension of Urban Outfitters’ product catalogue, Hartman instead provides consumers with an intimate and personal connection to the brand through behind the scenes images of photo shoots, UO employees, and more. IRCE was a great industry event overall. Cuker enjoyed participating in discussions of online marketing best practices and exploring the ways executives from Gilt Groupe, Backcountry.com, and more have leveraged new social media and mobile commerce tools to engage consumers with what we have dubbed the dynamic brand. Published on June 11, 2012 .